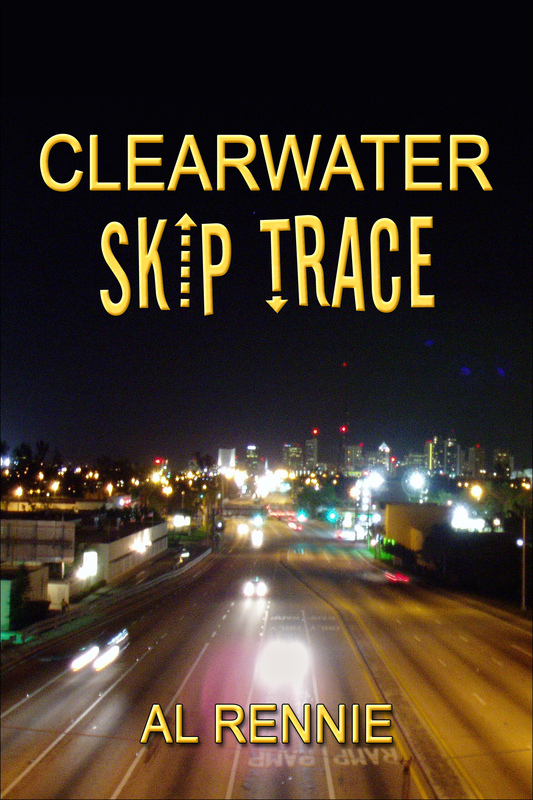 On June 27th, Skip Trace will come out as an e-book and a paperback! You really are a Joe and Mia fan, Bonnie. Somehow or other, your name snuck into the next book called Clearwater Assault. It will be out the end of August if all works out. Take care! Thanks for putting out a great series Al. I look forward to reading more about Joe, Mia and the crew. I just preordered mine, I can’t wait. The Clearwater series is by far the best series of books I have ever read! Once you read Clearwater Journals and get to know Joe, Mia, and Max, and Bob’s your uncle; your hooked. I can’t get enough! Al Rennie, you out do yourself with every book! I look forward to reading many more of your books! Thank you so much! What a wonderful way to start my writing day. What a great dose of confidence you have given me. Thank you so much. I always love to hear about another reader who enjoys the Joe and Mia story. Again, thank you! I found you first on Smashwords; after that, I kept hitting the buy button in iTunes. I laughed, cried, and told my patients how I almot went to you tube to look for your video. I see patients in long term care facilities. I have shared your stories and with my patients living on the seawall in Galveston, Tx. You have brought life, love and a bit of silliness into the lives of my patients and it has made me a better precticioner. I am forever in your debt.